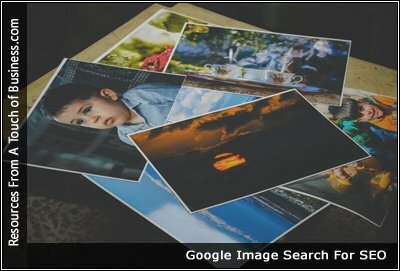 You may not realize this, but images can generate a TON of traffic from image-based search engines (Google Images for example). If you want more of this traffic, you must learn how to optimize your images to score some of this traffic. You are already optimizing your site for search engines, right? But I bet you aren’t optimizing your images for search traffic! I know, Google image search only gets a half a percent of Google’s overall traffic. But due to blended search results, images actually get a lot more traffic than that half a percent. Unlike before, when you search for terms like “golden gate bridge” now, you actually see images of the Golden Gate Bridge on the search listings page. Your visual content must be optimized for your customers and search engines. Use these image optimization tips to maximum findability and speed. We’re living in an increasingly visual world. And in this world, the value of image optimization can’t be overlooked. Images make your webpages more appealing. More likely than not, there’s an image on every page of your website. Without the proper optimization, however, you’re wasting a valuable SEO asset. Plus, the larger the file size, the longer it takes your page to load, and the higher your bounce rate will be. How long Does It Take For A New Site To Rank?